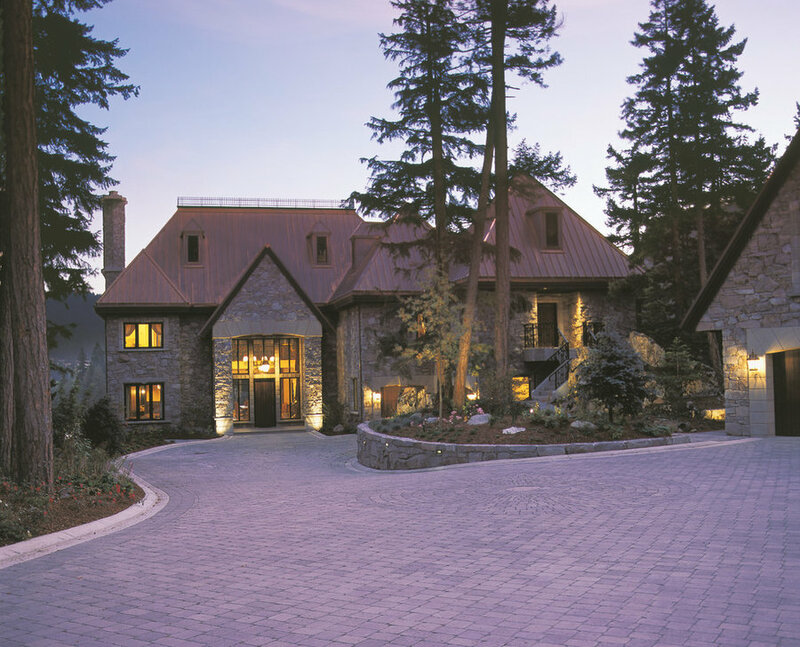 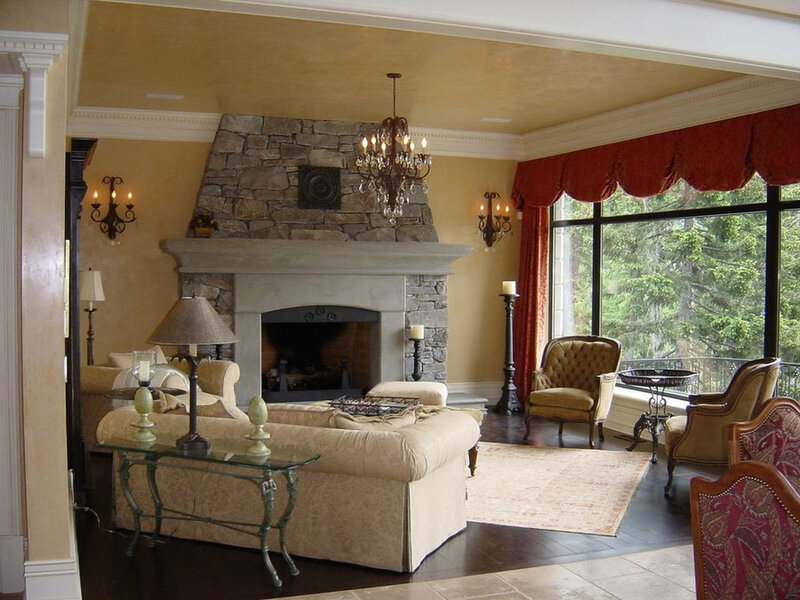 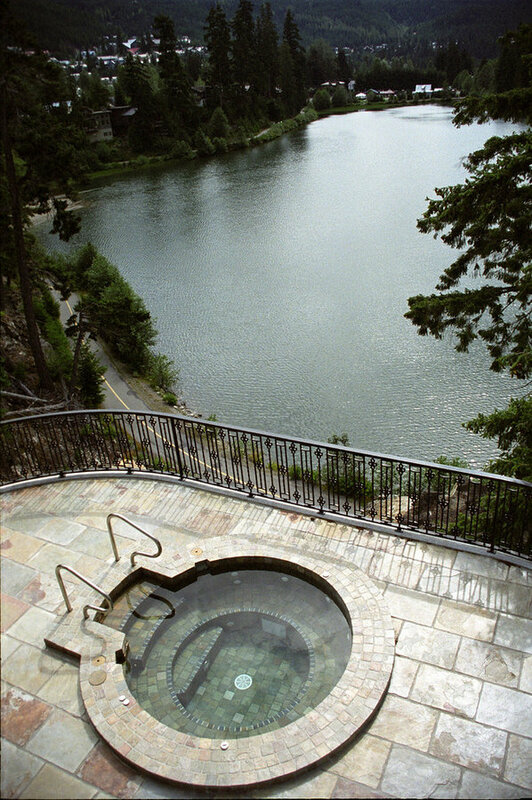 PBCD played a big part in the construction of this french inspired home perched atop the rocks of Whistler's beautiful Nita lake in Creekside. 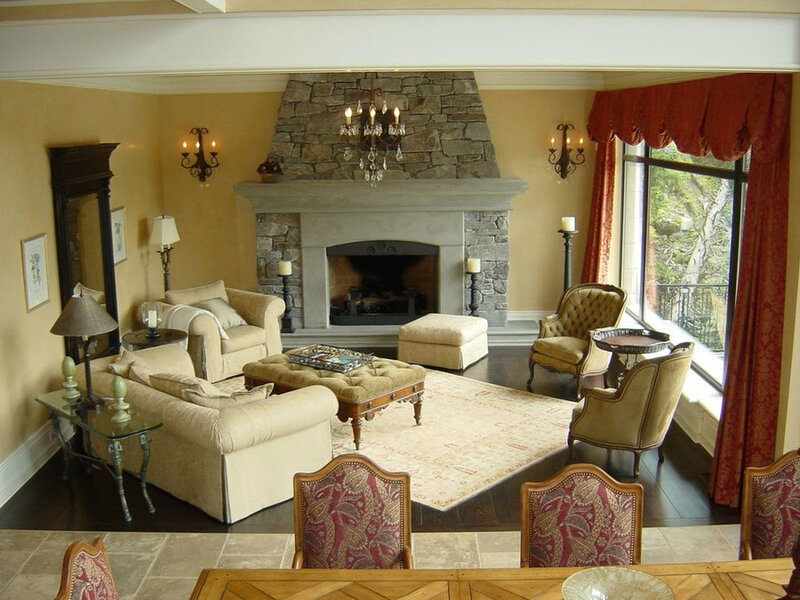 Our crew arrived the day-of excavation and completed the project the final day it was furnished. 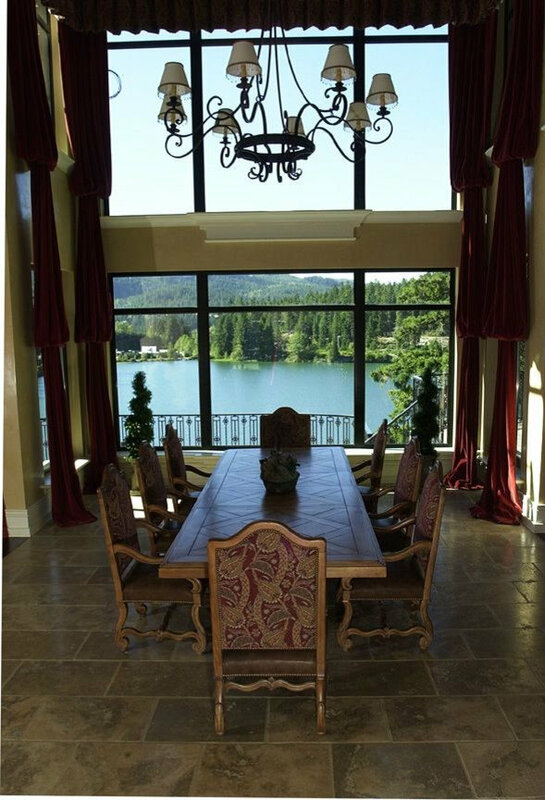 Assisting in every aspect of its construction, It features suspended and cantilevered concrete slabs, locally quarried basalt stone exterior, 200 yr copper roof, detached coach house and beautiful views of the lake below.